Majestically daydreaming, fluttering in beauties, at the day’s start counting sunrises! the sun, the air, and the sky. 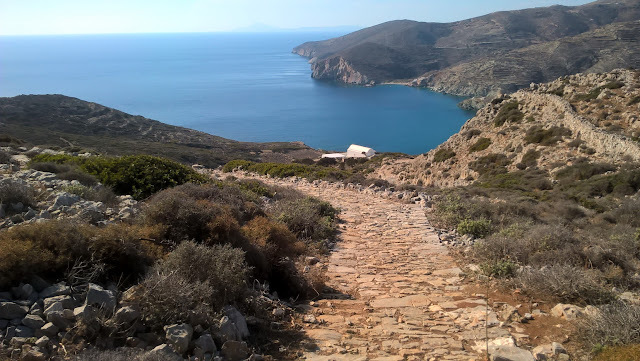 Folegandros, one of the most beautiful Cyclades Islands, is waiting for you to explore its authentic beauty and rusticity and to offer you a unique experience through its cobbled narrow streets and small clearings which lead you to graphic squares and churches. 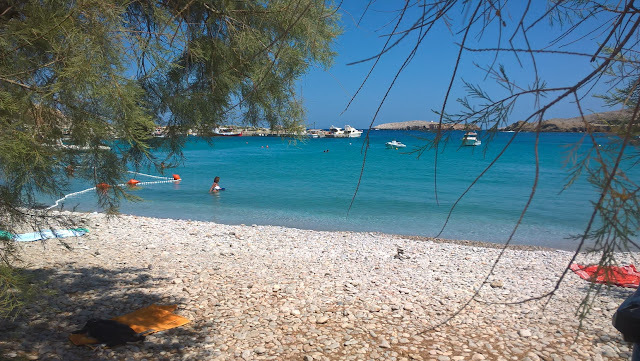 "Das Kyma sto Phos liegt am Rand von Chora Folegandros. Man erreicht die Restaurants in wenigen Minuten zu Fuss und auch eine Bushaltestelle ist in unmittelbare Umgebung. Das Kyma sto Pho ist wirklich sehr gepflegt, es sind überall Blumen gepflanzt und jedes Zimmer hat eine Terasse oder einen Balkon, wo man wirklich seine Ruhe hat und eine sehr schöne Aussicht." "Ο ιδιοκτήτης, κύριος Δημήτρης, φιλικότατος, γεμάτος θετική διάθεση. Τα δωμάτια όμορφα διακοσμημένα και η τοποθεσία ιδανική με θέα αξιοθαύμαστη." "Tutto, pulizia posizione e staff gentilissimo è disponibile"
"A total delight. Really quiet with gorgeous views. Breakfast just across the way and Plaka just up the walkway with restaurants and shops. Ideal for a relaxing holiday." "The view from the terrace is simply breathtaking, and you get a beautiful sunset from it. 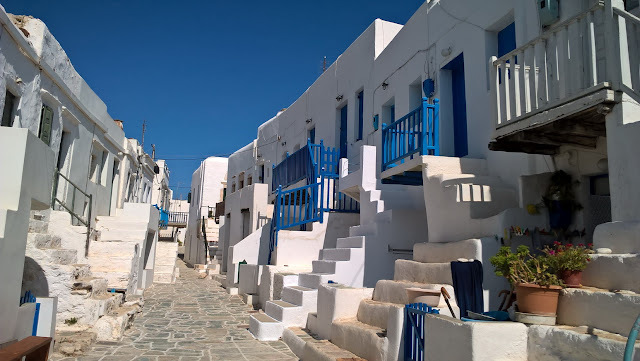 Very nice host and perfect location, a few steps from the heart of the Chora but very quiet." "Όλα ήταν υπέροχα!!! Ο οικοδεσπότης μας, ο Δημήτρης, καταπληκτικός και μας έφτιαξε αμέσως την διάθεση μετά το ταξιδι μας... και όσο τα λεπτά περνούσαν μετά την συνάντησή μας τόσο καλύτερες οι εντυπώσεις που μας αφηναν όλα στο νησί αυτό. Όπως και στο Κύμα στο Φώς εξαιρετικό, δεν έχω να πώ κάτι άλλο. Ευχαριστούμε πολύ Δημήτρη!" "Bhe un isola favolosa la struttura modesta ma bella nel complesso quello che lascia senza fiato è il panorama veramente da spezzare il fiato. Vicinissima al centro di Chora che dire da provare anche solo per 3 giorni il proprietario di una gentilezza sopraffina. Ho soggiornato con la mia fidanzata e ne siamo rimasti entusiasti consigliamo il noleggio del quad per visitare le splendide spiagge dell'isola."